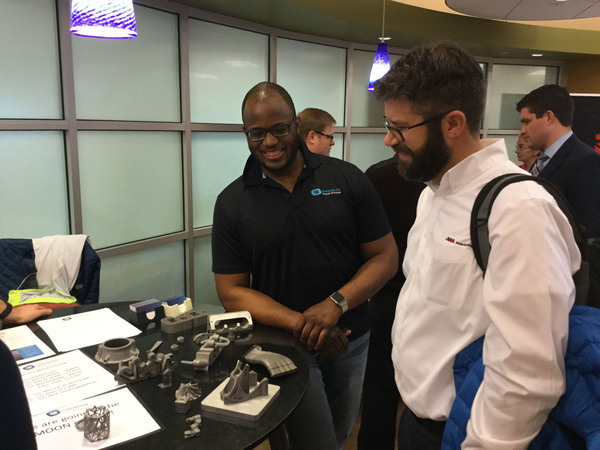 The Wright Brothers Institute held the kickoff of its Market-Pull Commercialization pilot of the Dayton Metro Plan for Economic Diversity project, funded by DoD’s Office of Economic Adjustment (OEA). 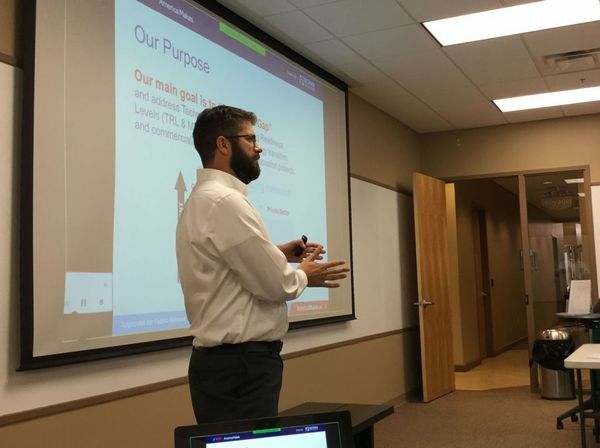 The WBI Market-Pull Commercialization Model aims to reduce the risk for technologists and investors, while providing commercial opportunities for the region’s extensive R&D assets and for federal laboratories, particularly AFRL. 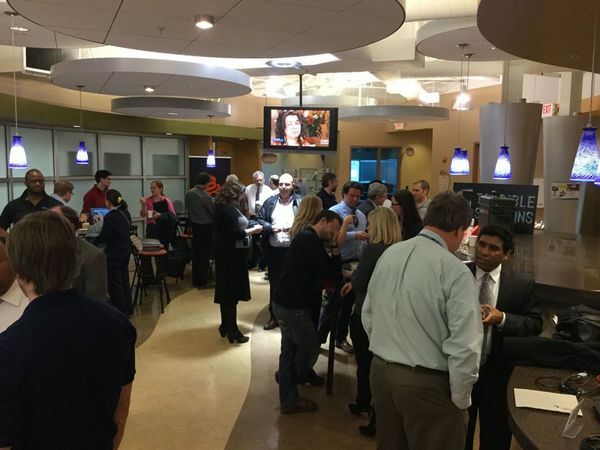 WBI demonstrated how this model will work and how Dayton’s technology developers can engage in this opportunity. 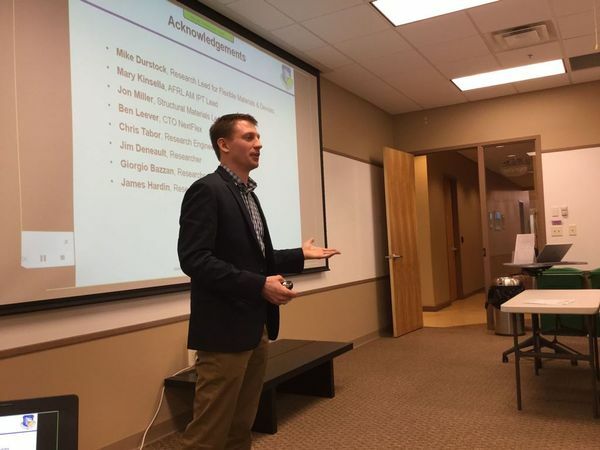 Using the market area of Precision Agriculture, WBI discussed how you can engage in the process. 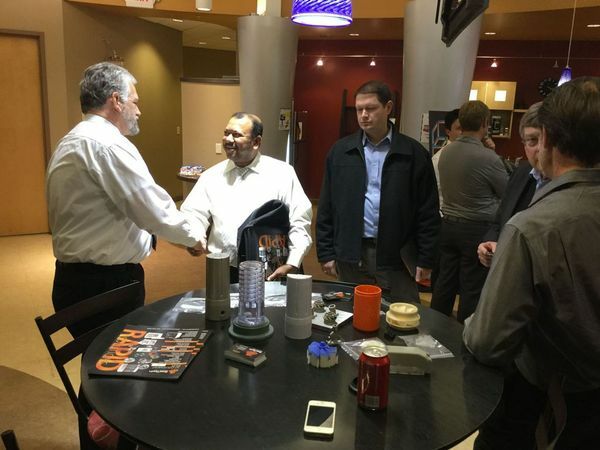 Future market areas will be Energy, Human Performance, and Environmental Monitoring. 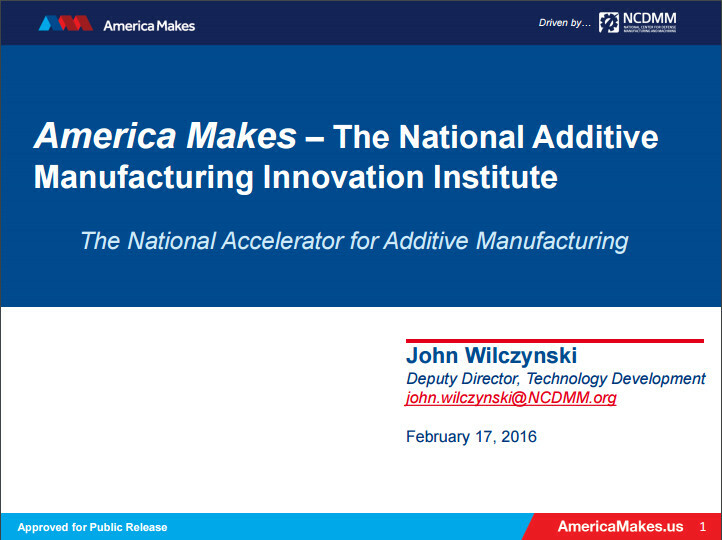 Click the button for the link to the slides. 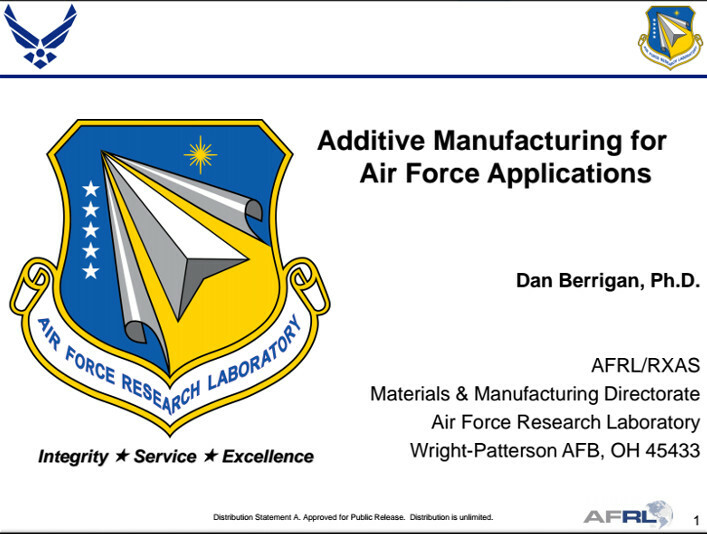 Slides presented by Dan Berrigan on Additive Manufacturing for Air Force Applications.